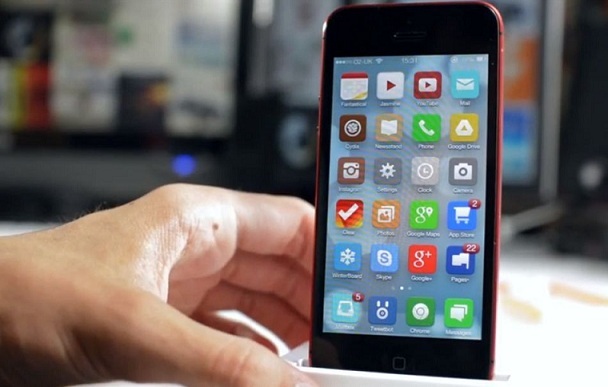 What are the Pros and Cons of Jailbreaking Your iOS Device? Many people have been thinking about subjecting their iOS devices to jailbreaking, especially because of the restrictions that Apple is putting on their device users, particularly when it comes to downloading applications. Jailbreaking comes with pros and cons and if you are someone who wish to learn more about this before taking the big step, here are the pros and cons that come with the said process. One of the reasons why iOS device users jailbreak their devices is because this gives them the chance to download applications that are not available in Apple’s iTunes App Store. Tethering, too, is a reason why users jailbreak their devices. As we all know, tethering comes with a price and usually, they are offered through high-cost plans. But having an iOS device subjected to jailbreaking, this feature can be acquired for no price. Changing wireless providers can be difficult when your device has not been unlocked yet, but by successfully jailbreaking it, you can already do it without the hassles. Finally, a jailbroken iOS device can offer you more options for customization. Despite all of the great reasons why you should jailbreak your device, you must also know that doing so, you can put your device into risk. There are a lot of unscreened applications can enter your device and bring viruses, especially if your device is not well-protected. Your device can be attacked by malware and with the little amount of protection that you have and your vulnerability, your device can always be at risk. And since unscreened applications can always enter your phone due to your lack of protection, you can just expect different kinds of bugs to hit your system, make your device perform poorly and can even crash your device. This is not something that you would want to happen, especially if you just newly-purchased your iOS device. Again, having your device jailbroken comes with advantages and disadvantages. If you are going to look at the advantages, remember to jailbreak your device at your own risk. Yes, jailbreaking it might mean that you will get the chance to enjoy it more and make the most out of its features. However, you should also remind yourself of the consequences that come with it, especially if you let your device remain unprotected or with little amount of protection against viruses and malware. So, before you do it, think about it, first, and make sure that you are ready to face the risks that come with it.